You can think of yoga nidra as a yoga for the central nervous system. It's so powerful that you can think of it like hygiene for the nervous system and the mind. It is a powerful and effortless meditation technique (the word nidra means “sleep”) that has the power to shift everything in your life from my personal experience. The simplicity of the practice harnesses the power of your most vital resource - your nervous system (which is the foundation of the body's health and wellbeing) and your MIND. 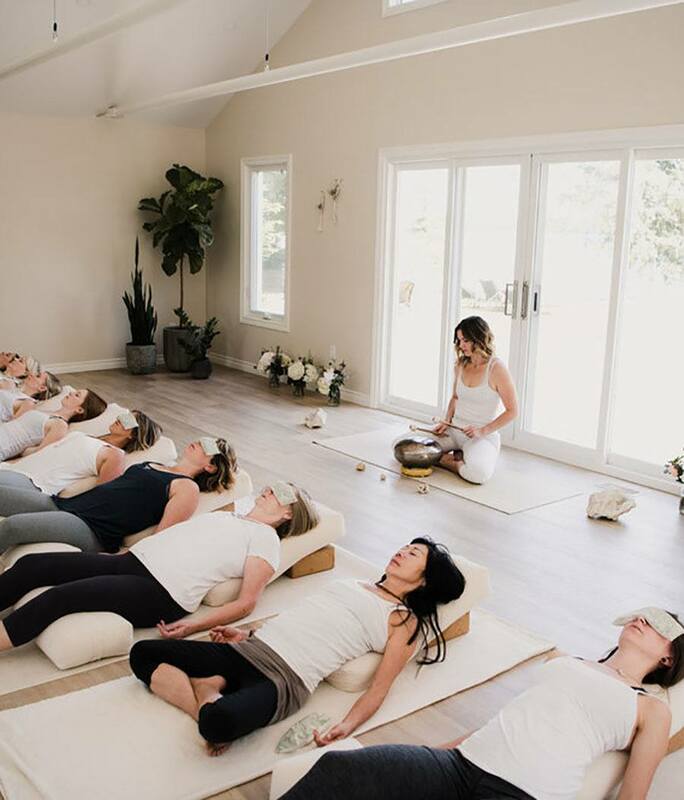 Yoga Nidra (as a technique of pratyahara meditation) not only provides relaxation to the body and mind but also has a number of benefits. Literally, nidra means ‘sleep’ but refers to a type of ‘sleep’ with full awareness that is internalized. Within the practice, the body sleeps but the mind remains awake listening to the instructions. The state achieved is often a state between sleep and wakefulness. 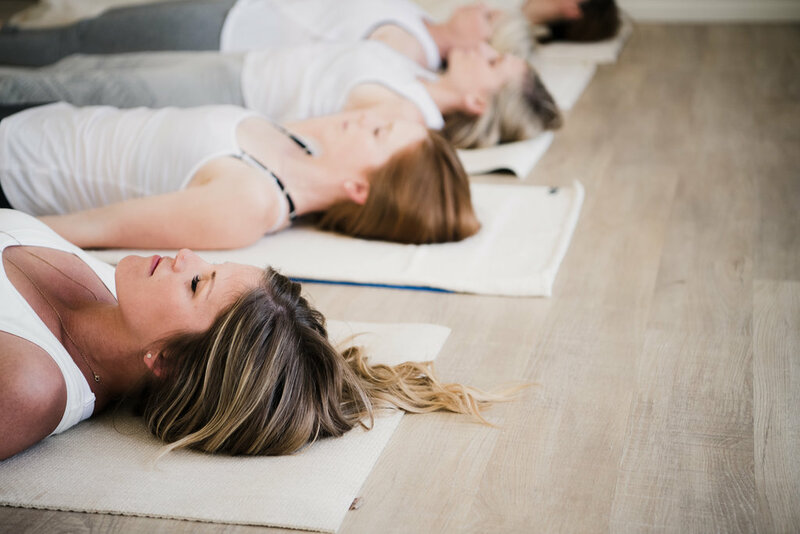 Yoga Nidra is a systematic method of complete relaxation, holistically addressing our physiological, neurological, and subconscious needs. By quieting the overactive conscious mind, then moving into a meditative state, gradually finding a state of “pure consciousness” in which the brain waves slow down. The practitioner emerges feeling resting and rejuvenated. Yoga nidra uniquely unwinds the nervous system which is the foundation of the body’s well-being. All you have to do is show up and you will be guided into a state of deep relaxation, to restore and renew all levels of your being.